Facebook, the biggest social social platform of the world, is reportedly working towards releasing out a video chat device that will recognize users’ faces. The ultimate social networking giant, Facebook, is allegedly working towards introducing a video chat device for its end users. This brand new device, which is still in the conceptualizing stage, will be able to recognize users’ faces, as they continued operating on it. Facebook’s proposed device will apparently be similar to the grocery giant Amazon’s Echo Show. The brand new device is also expected to have a camera installed in it. The model will, of course, have a fully touchscreen display. Plus, reports allege that the model will also come equipped with speakers. The news about Facebook’s latest venture was apparently broken by a well-known media house on Thursday, 24 August, 2017. However, this device has already begun to raise fear and suspension before even hitting the markets. The consumers have started fearing that the availability of such a device possesses great threat to their privacy. 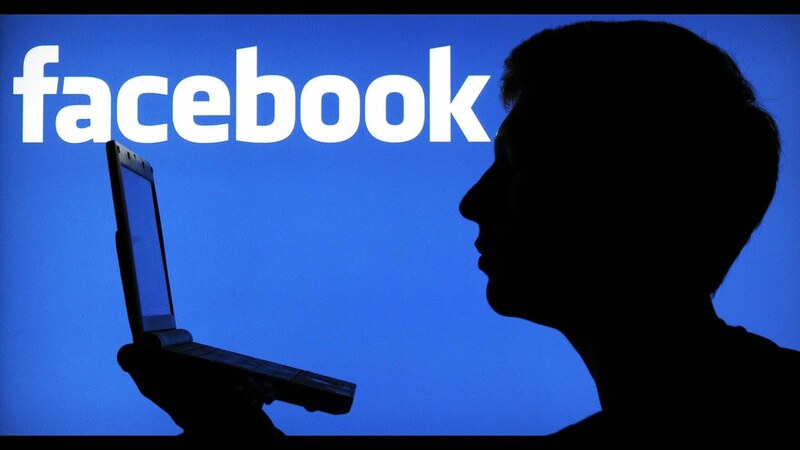 The end consumers believe that such a device could be used by the social media platform, Facebook, to spy on them and all their personal activities that happen through the social medium. This issue has started casting severe doubts in the minds of people. The public feels dubiously about whether the fully manufactured device should be made available with all the features and programs as intended by the social media house, when it is finally launched and made available to the common public. Facebook’s venture is codenamed Project Aloh. And the social media company has set for the device be released somewhere in the May of 2018. On the other hand, there are no reports have made any kind revelations as to what this technology will actually be called. For all we know, the device may hit the market under a new brand name. The device is largely expected to be marketed as a tool, which will help the old people to easily communicate with their families and friends. Thanks for sharing this article & this is good news that Facebook May Release Chat Device with Face Recognition feature too. Facebook keep update Chat/messenger & still latest update of Chat/messenger was amazing with feature.